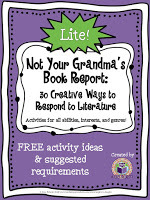 This project is a great way to motivate your students to read more than one book written by an author and to explore different genre. 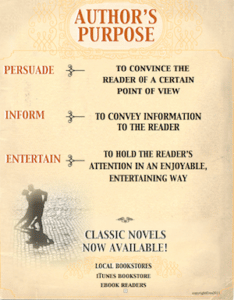 They research an author, read two of his or her books, write reviews and rate the books! Laminate the cards and make them available at centers, so your students can work on them independently or review the author cards their friends have written. This can be used with picture or upper intermediate books. 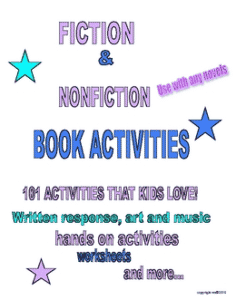 101 Book Activities Kids Love!